For Hearing Aids in Ottawa and Hearing Tests, come to Hear Fine. Call 613-709-3463 to make an appointment with our audiologist. Book Your Free Hearing Test Call Us! 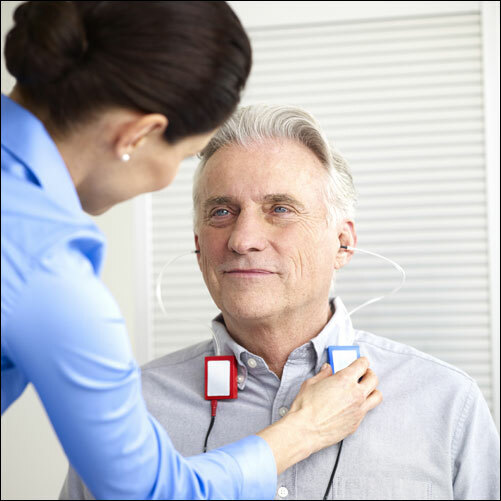 Get a FREE hearing test by an audiologist in Ottawa. Find out if you have a hearing loss, and if so, how to correct it. Custom molded ear plugs for sleeping, musicians, construction, motorcycles and more. An independent clinic with all brands: Signia, Phonak, Unitron, Oticon, Siemens, Widex, ReSound, Starkey,Bernafon. Ready to take the next step in quality? 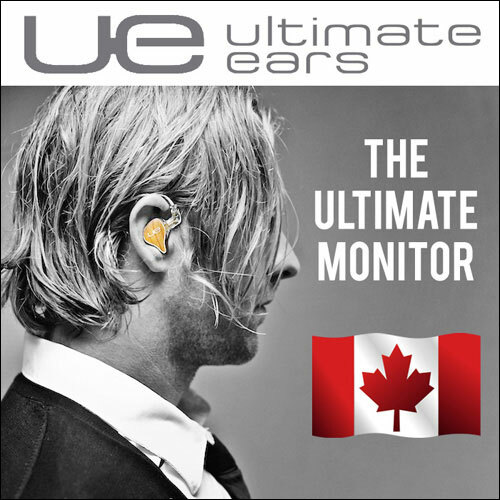 The gold standard for custom in-ear monitors. We look forward to helping you address your hearing needs. Thank you! Our Audiologist will contact you shortly. Hear Fine is the highest rated Ottawa hearing clinic and is located at 2249 Carling Ave. We bring our clinic to 14 different retirement residences across Ottawa to make hearing services easier for the community we care so much about. Hear Fine’s owner and chief audiologist is registered both provincially and nationally with CASLPO and SAC respectively. The SAC national certification is an additional voluntary certification that requires extra testing. When dealing with a clinic owned by a registered health professional, both provincially and nationally, you can feel at ease that you are receiving the highest level of health care from an experienced Ottawa audiologist. We are an independent Ottawa hearing clinic and therefore have no favouritism towards any one manufacturer like other larger establishments. That being said, when a hearing aid is needed you always get the one that is optimal for your needs: lifestyle, budget, style, remote controls, functionality, etc. Every hearing aid is tailored uniquely to you by an Ottawa audiologist!